Andrew Dasselaar asked me to design his bookcover for him based on a picture he once took during his travels. 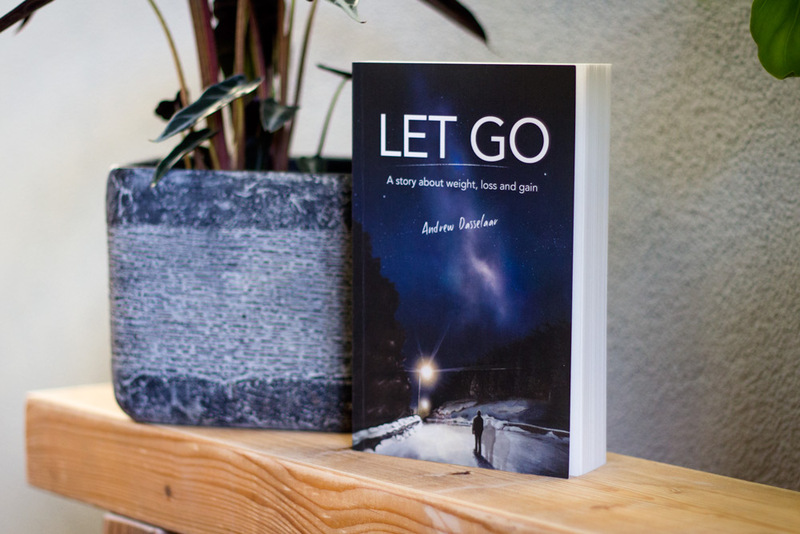 The book is about his life and the changes he has made that have greatly improved his health. 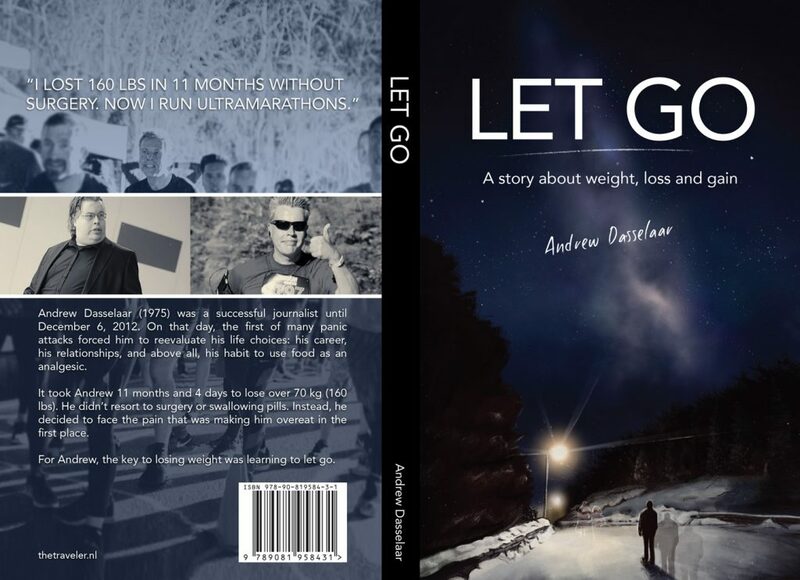 The figure in the front of the cover represents his journey of losing weight. The couple walking in the distant is a possible future. 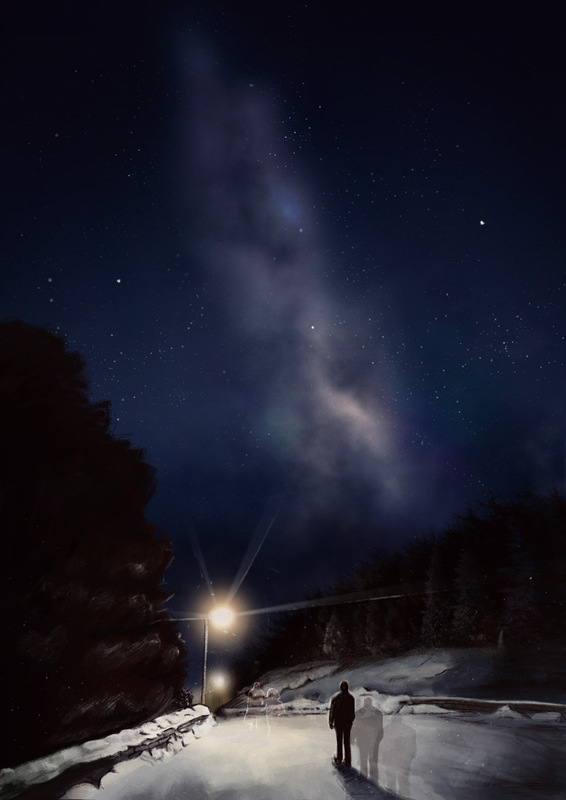 I added the starry sky for two reasons: Andrew is a total sci-fy geek and it gave the image a feeling how much more there is to explore in the world (and beyond). I enjoyed working on this project and am grateful that Andrew trusted me to design something so personal for him. You can get the book at Amazon.com.